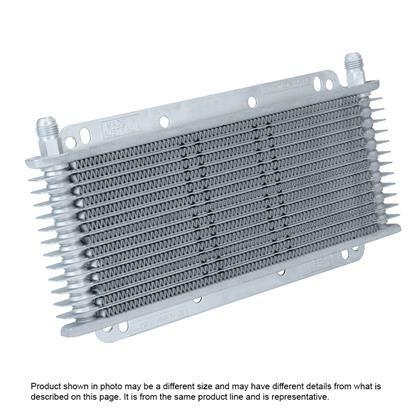 400017 - Flex-a-Lite Transmission Cooler - MiataRoadster - Stay tuned with MiataRoadster! The new Flex-A-Lite transmission coolers provide class-leading cooling for the toughest environments, such as racing and towing. Dimpled plate and fin design improves cooling efficiency while minimizing transmission-oil pressure drop. 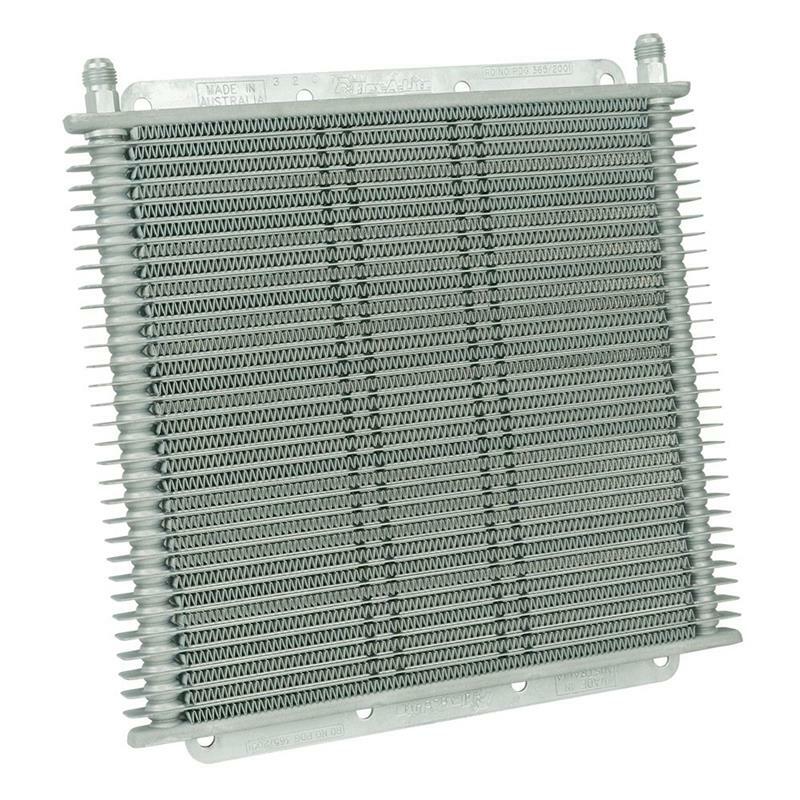 Some Flex-A-Lite applications can also be for power-steerring coolers. In addition, we will offer a transmission cooler with a 6-inch electric fan for remote cooler applications, and another one with a 10-inch electric fan.